‘Abstract’ glazing is simple, graceful and very effective. It provides very good levels of privacy with a sandblast backing and clear diagonal channels. 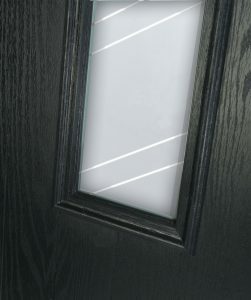 This glass range is available as Dual Glazed, Mid Panel 207 x 550, Small Tops and Large Side 203 x 1653. The range is available either single or double glazed. 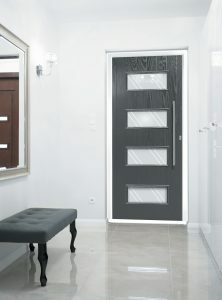 A large variety of door combinations are achievable.